Winters in St. Clair Shores can reach extremely low levels. In fact, many residents have been asking for the best type of roof options for winter that they have. Fortunately, the best roof material for heavy snow is available in most suppliers. Indeed, it benefits any St. Clair Shores property to have the best roof design for heavy snow. Furthermore, while commercial properties can’t benefit from any roof pitch for snowy climate (because they’re flat), residential properties have roof types that never fail during winter. When it comes to quality winter roofing, you definitely will want to continue reading this comprehensive guide. The best type of roof options for winter in St. Clair Shores aren’t just any material. 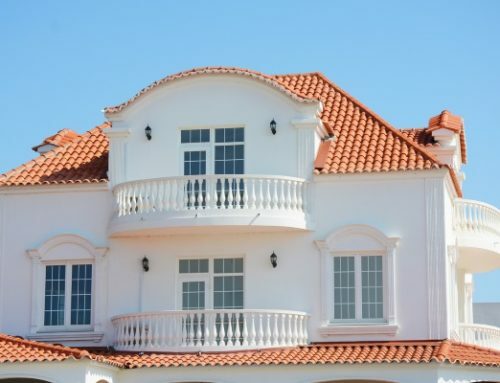 These roofing materials should be durable, have excellent performance during extremely cold temperatures, and give you value for money by providing top protection and long-term durability. Here are three characteristics that any good roofing material for winter should possess. True enough, any roofing material has outstanding durability. In fact, most contractors will recommend finding a top material manufacturer because almost every material lasts for decades. Unfortunately, not all manufacturers make winter-specialized roofing materials. In turn, low temperature severely affects the lifespan and durability of the roofing material. Therefore, finding a manufacturer with winter-oriented roofing products is definitely a top priority. Most manufacturers research reinforcing ingredients resulting to effective winter resistance in their select products. 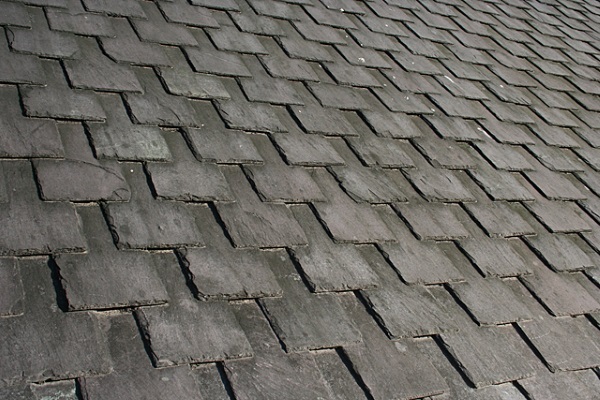 Common asphalt shingles will likely buckle and crack during the time they face their fifth or sixth winter. 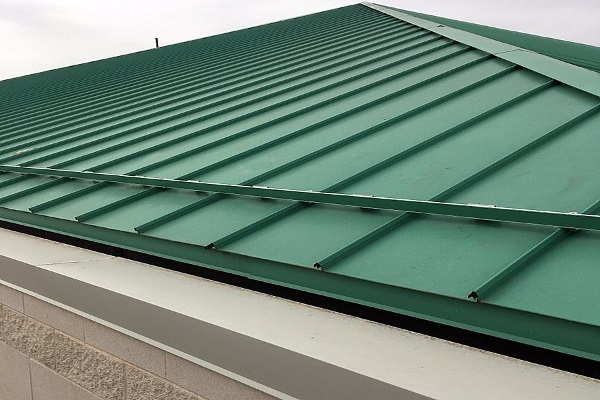 However, even corrugated metal roofing will turn brittle and rust quickly in the same span of time. However, naturally-occurring slate will not deteriorate even during the passing of countless winters. It is virtually a winter-resistant roofing material. 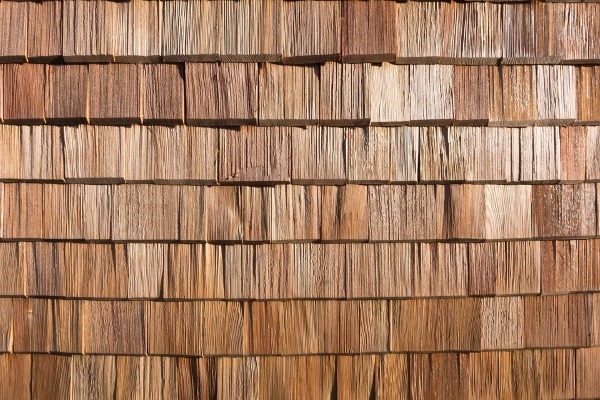 In addition, cedar wood shingles are durable alternatives because cedar wood can survive countless winters and low temperatures without deteriorating in quality. 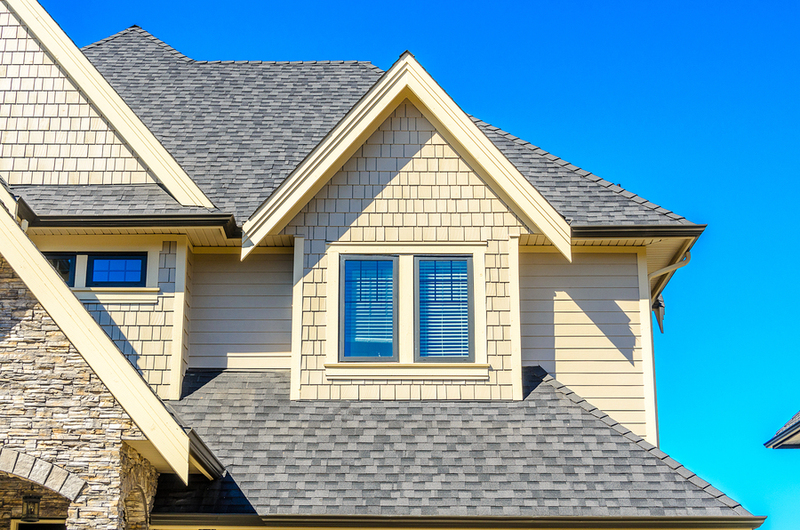 Unfortunately, many best type of roof options for winter can be quite expensive. True enough, manufacturers can choose to sell them at a higher price than their usual product line-up. However, if you had a roof that withstands countless winters for more than 70 years, then it’s definitely a good investment. Indeed, almost every roofing material survives with effective roof maintenance and cleaning during the winter season. On the other hand, having winter oriented roof material definitely helps you drive down costs and maintenance efforts too. The next level of asphalt shingles are best type of roof options for winter. Most homeowners might say they’re quite expensive. However, architectural shingles have twice the density of common asphalt shingles. Furthermore, they have laminates that protect them from brittleness and granular erosion during the winter season. In addition, architectural shingles give you excellent curb appeal and provide long-term lifespan and protection in any weather. Related: What Do Architectural Shingles Look Like? Any practical homeowner knows slate roofing as the best type of roof options for winter. With its dense and tightly-packed stone composition, slate roofs can outlast countless winters. True enough, you’ll need a roof deck support upgrade to carry the massive weight slate stones will impose. However, you have a roof that won’t only survive all winters but one with amazing curb appeal, great insulation, and even top-quality performance during rains and hailstorms. Slate can outlast snow and winter on its own. If you use it as roofing material, it will definitely give you long-term protection from multiple winters. Asphalt roofing can survive snows by keeping close watch, cleaning, and maintaining them regularly. However, you can avoid these tedious tasks by using cedar wood shingles instead. Cedar trees grow in snowy and low-temperature countries and territories. True enough, their habitat has greatly to do with their winter resistance and excellent durability. In addition, cedar wood shingles have virtually the same price as asphalt shingles, which makes them a popular homeowner winter roofing choice. Cedars are known for their resilience in almost any weather especially snow. Therefore, this makes them excellent winter roofing materials. These artificial tiles manufacturers create from pigments, sand, and cement are dense enough to resist almost every winter. However, they weigh as much as three asphalt shingles making a roof support structure upgrade essential for any homeowner investing in cement tiles. 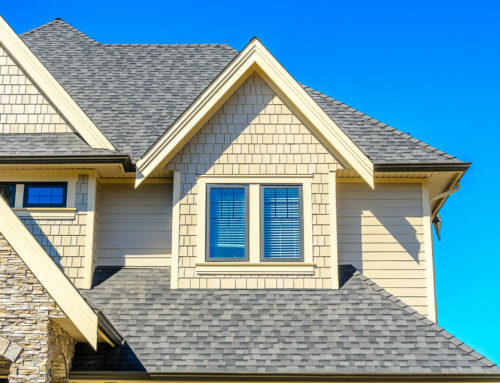 In addition to excellent protection during the winter, homeowners have an attractive roof. They have a huge selection of colors, patterns, and shapes with most manufacturers. Furthermore, they’re fireproof, which makes them a great long-term roof investment. 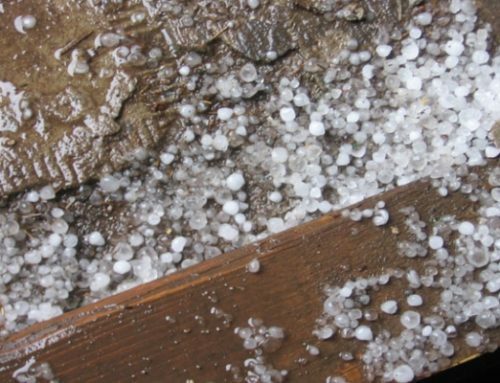 They may be noisy during the rainy season and in the event of hailstorms, but a roofing material that can survive multiple hailstorms is definitely one that can outlast winters. 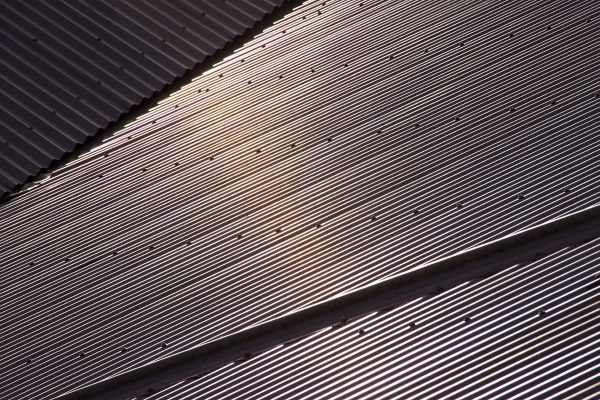 Most homeowners invest in dense standing seam metal roofs. Furthermore, specialty winter metal roof manufacturers have electronic metal roof options. 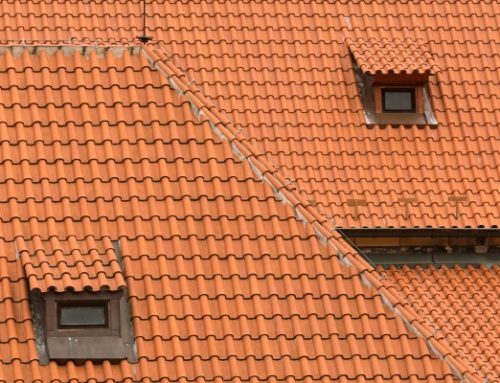 These allow homeowners to use electricity to heat their roofs. Then, through a snow guard, it steadily streams melted snow without adding great stress on the roofing material and its structural foundations. 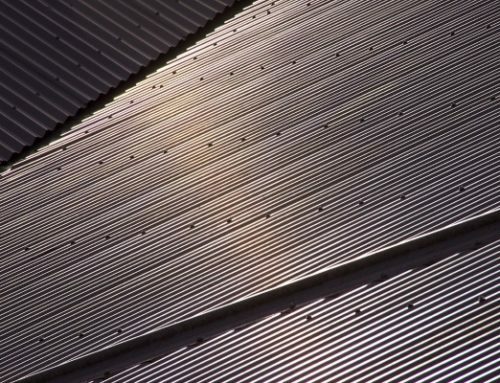 Standing seam metal roofs offer added density and durability than corrugated metal roofs, which make them a top choice among homeowners despite their high price. 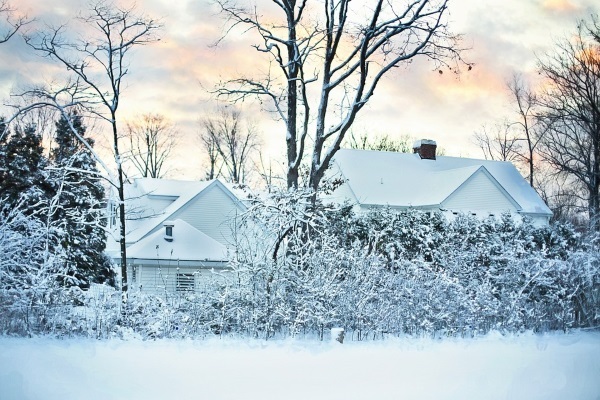 True enough, even with these top-quality winter roof materials, you can still face damages during the snowy season. 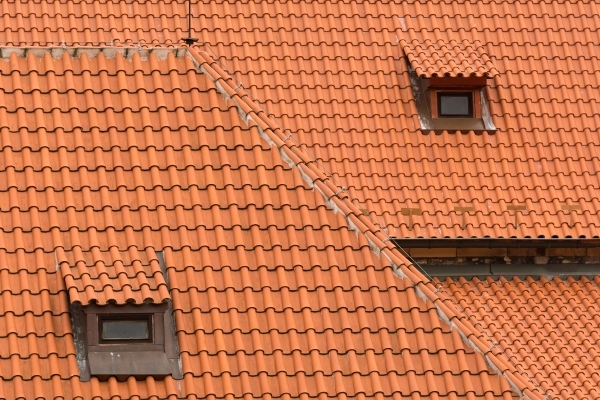 Here are a few signs to know when to call a reliable roofing contractor. Asphalt shingles can buckle and crack because of extremely low temperatures because of their light densities. However, aging roofing material can quickly deteriorate in extreme cold too. You’ll definitely need roofing contractors to help replace your missing shingles or tiles that snow or wind carried. 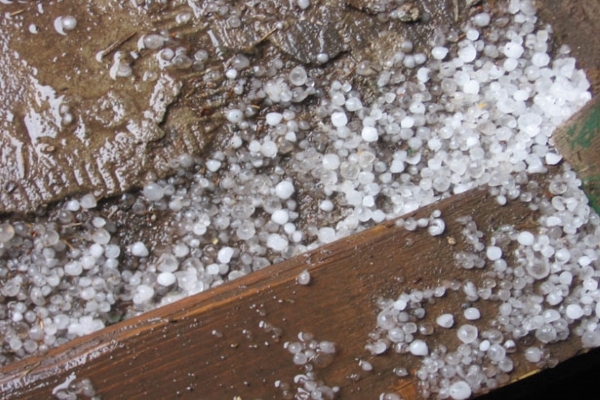 Sometimes, these missing materials crack and cave into your roofing underlayment too. Asphalt shingles face erosion during snowstorms. Because snow stays for an extended period of time, the frozen particles can pull granules from the shingles and into the gutter system. This can hasten cracking and curling in most materials. If you’re facing winter roof damage, you’re going to need specialists with long-term experience in handling these situations. 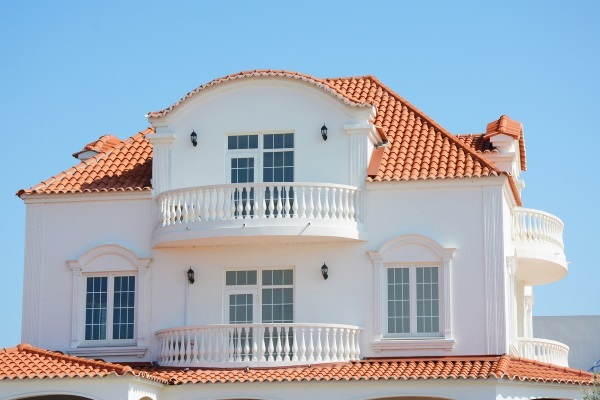 Miller’s Home Improvement is a decades-experienced roofing company who has worked on numerous homes for winter roof damages and all kinds of residential roofing repairs. If you wish to have an excellent solution to your roof problems, contact us today for a quick and immediate solution. Thank you for the heads up that asphalt shingles, and almost any other old roofing material for that matter, could crack under severe cold weather conditions. Grandpa should keep this in mind when he chooses what type of roofing he’d want to replace is his roof when their cottage gets renovated. He just might want to consider metal roofing which could outlast the worst winters and the strongest hurricanes, though they may be a bit noisy during hailstorms. Strength and durability are key here. What I find really innovative here is that there are already electronic metal roof options to heat up roofs to keep ice from building up. Grandpa would sure love to get his country home installed with snow guarded, winter-proof roofing so that he’d be spared the trouble of getting his roofs manually de-iced and of the worry that his roof could cave in from the stress. Although metal roofs are a bit noisy from the patter of rain, hail, and sleet, it would save Grandpa a lot of trouble and money because his roofs could veritably outlast him.